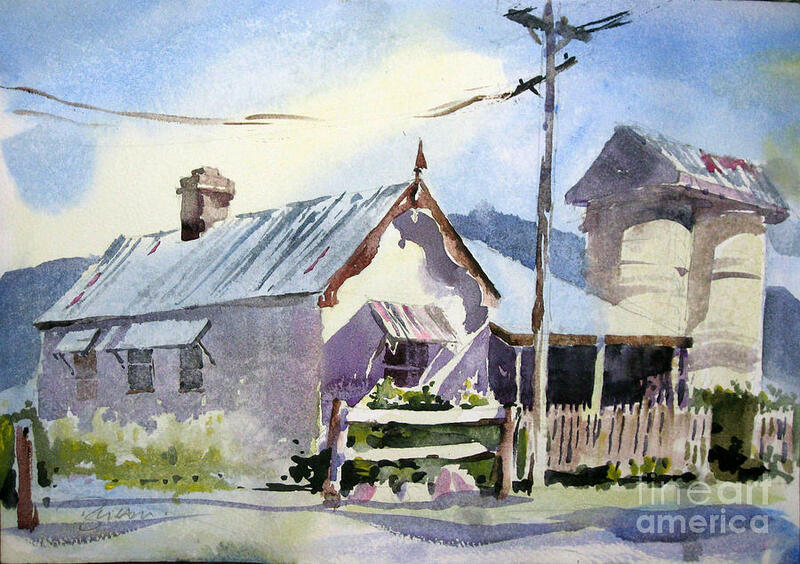 Australian Farmhouse is a painting by John Byram which was uploaded on December 21st, 2010. Fantastic watercolor piece! Wonderfully done, John! Happy Holidays!! !